Looking for a class that fits your schedule? If you would like a new class opened up, on a different day or time, we will gladly open it when we have three students wanting it! Call 805-547-1496. 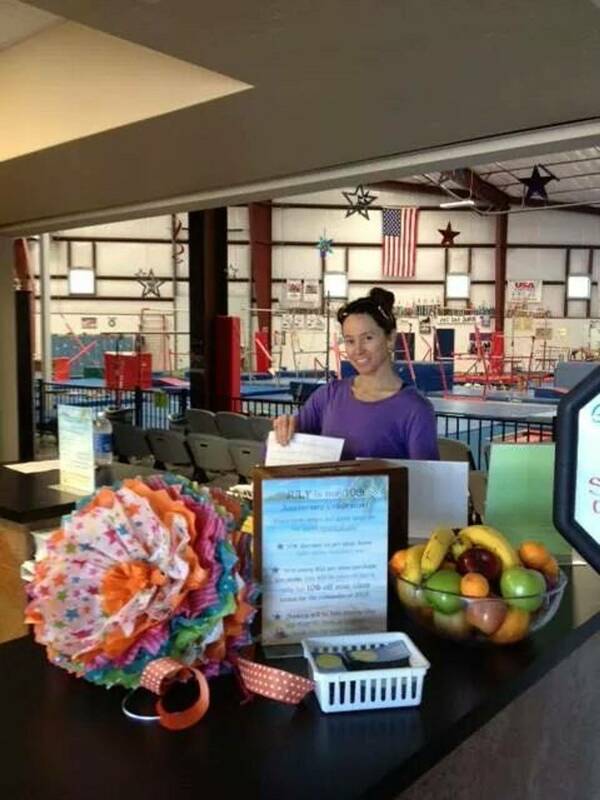 The Registration Form is needed in order to participate in any of our classes or events at our fabulous facility. Save some time and download now. Have it completed before you arrive! Our Session Calendar lists all the dates for our Saturday Events and Clinics and shows you the start and finish date for each Session. Our sessions run four (4) weeks with continuous enrollment. If you need to stop enrollment please be sure to fill out a drop form two weeks in advance. Our schedule is subject to change. Please call ahead of time so we can help you find the PERFECT class for your child! We like clients to call us so we can make sure to place your child in the PERFECT class! We will make sure your child is in the appropriate age group and level for his/her needs. We will make sure that there is room in the class so we can maintain our excellence student to teacher ratio! We make sure you know what time the class begins, ends and what your child needs to wear. This allows you to arrive on time and ready for a fabulous class experience. We want you and your child to have a FABULOUS first experience here, and making sure your child is the the best class for their needs is part of that! Please call us at 547-1496 to find the perfect class for your child! Please be sure to call at least 24 hours in advance to try out a new class or to schedule a make-up class.